Remember… Peace is their business. 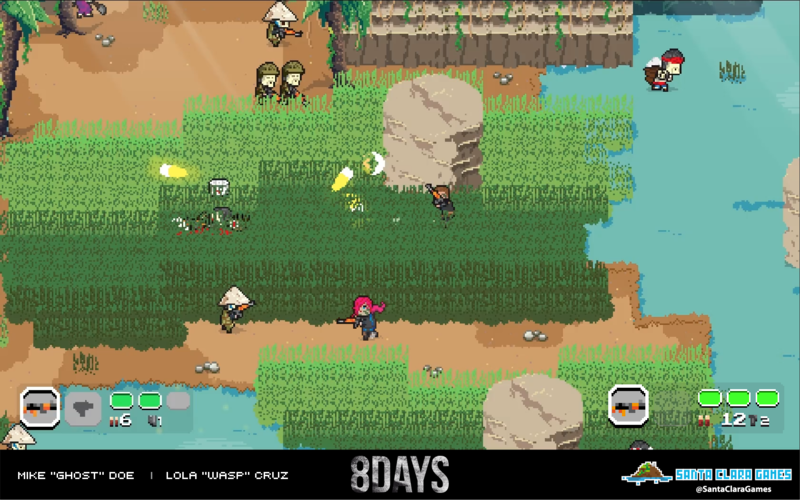 MADRID — Feb. 7, 2017 — 8DAYS, published by BadLand Games and developed by Spanish indie studio Santa Clara Games, is now available on PlayStation 4 and Xbox One. 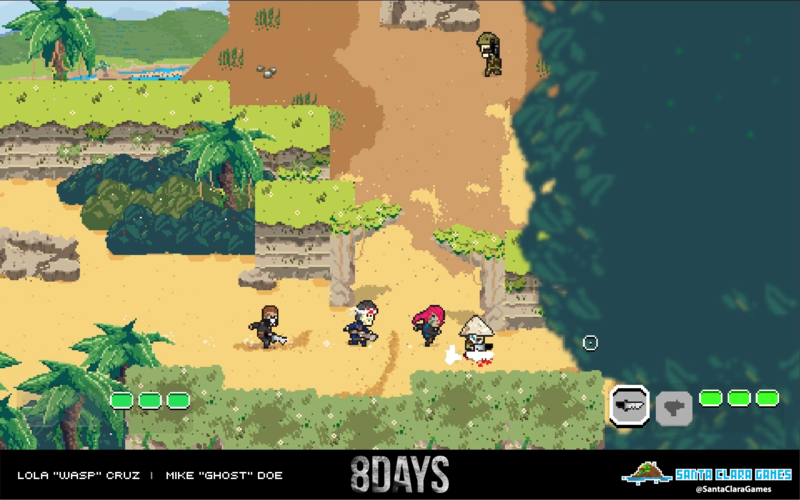 A pixelated exercise in precision, patience, and peacekeeping, 8DAYS has players fight in the name of G.O.D. 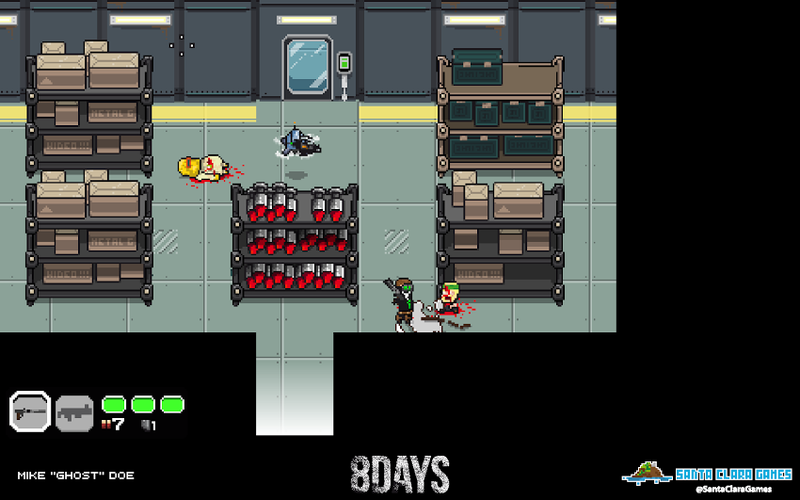 Inc. (Gold, Oil, and Diamonds) through five missions of non-stop 8-bit, top-down, shoot ‘em up action. G.O.D. 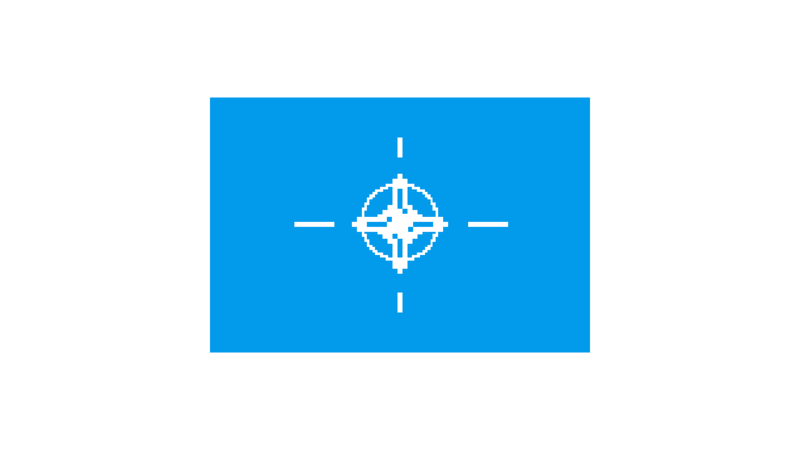 Inc. is the world leader in the Private Military Company (PMC) sector, bringing peace to those conflict areas where its clients have strategic interests. 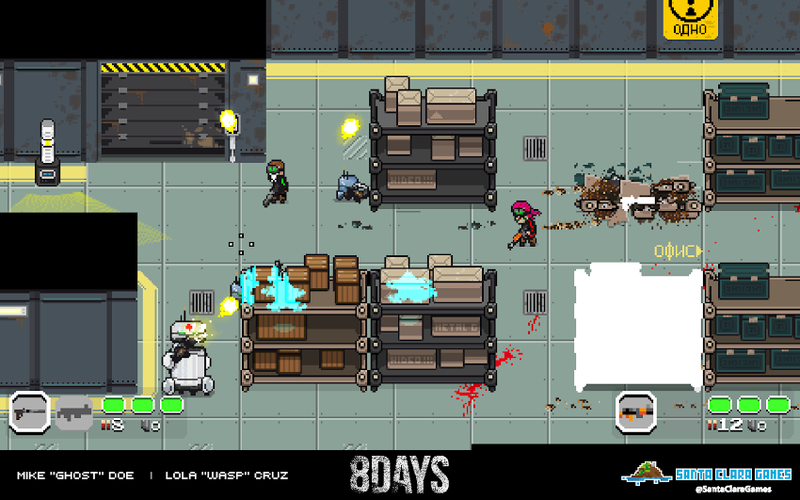 In 8DAYS, players take on the role of Lola “Wasp” Cruz and Mike “Ghost” Doe — two of G.O.D.’s expendable mercenaries. G.O.D. 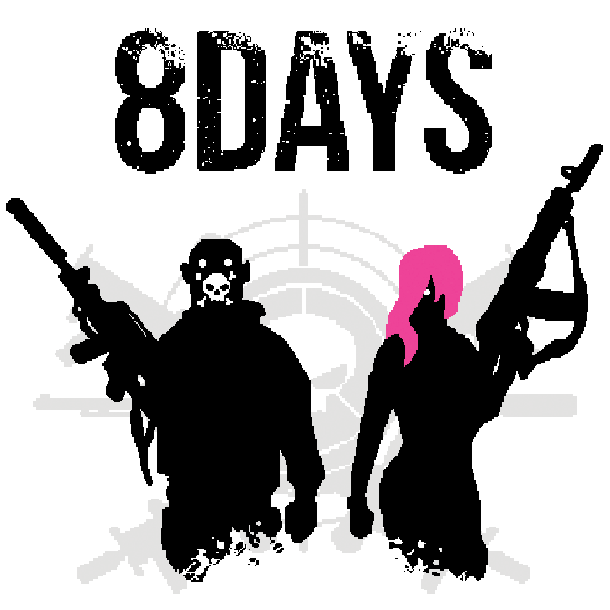 and 8DAYS Magazine are modern instruments used to keep the masses under control. 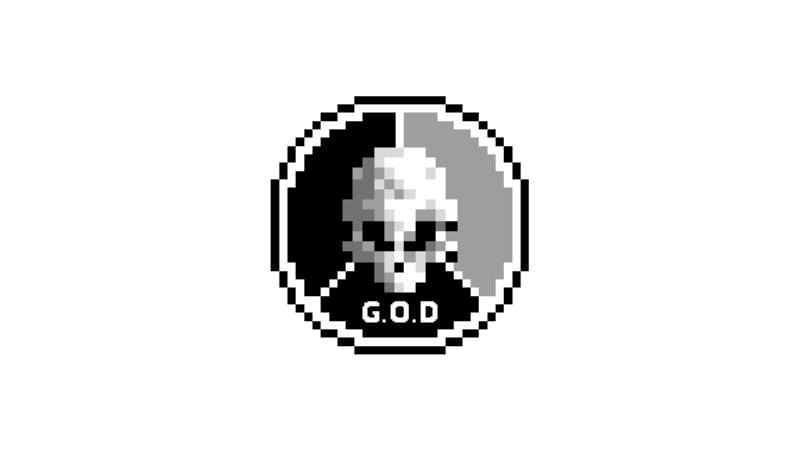 (G.O.D. 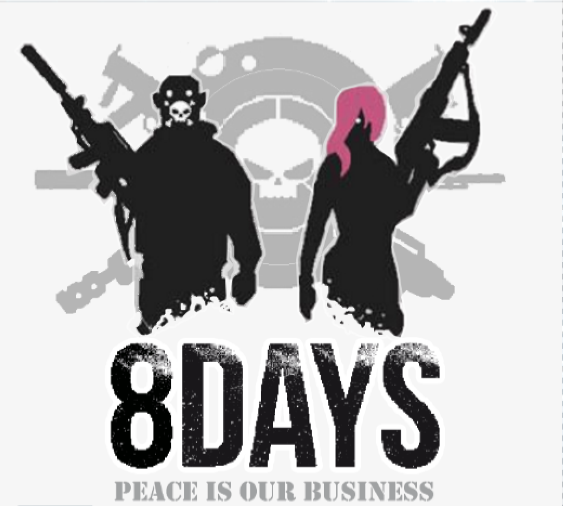 is primarily a peacekeeping force, and the 8DAYS Magazine keeps public opinion in line). 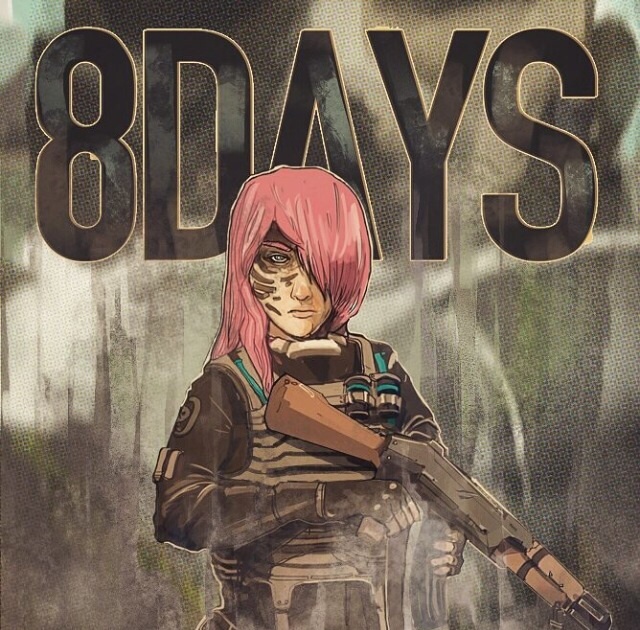 In 8DAYS, players unravel closely guarded secrets while keeping the peace throughout five intense missions, on their own or with the help of a friend in local co-op. 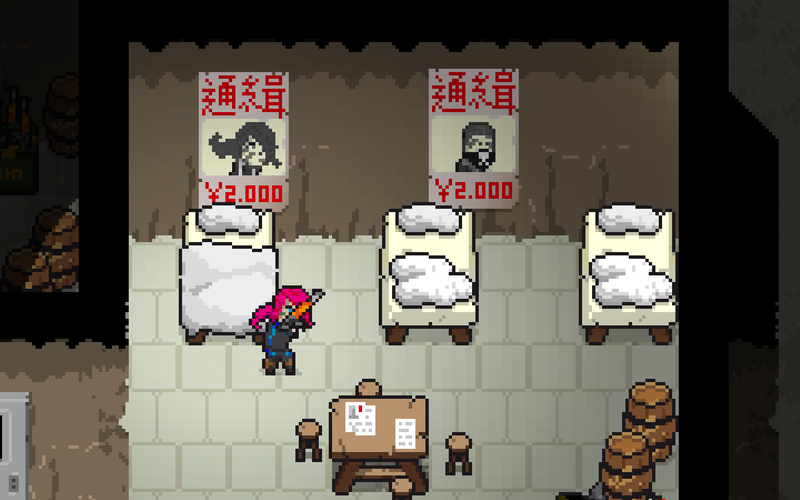 The game also features an original soundtrack. 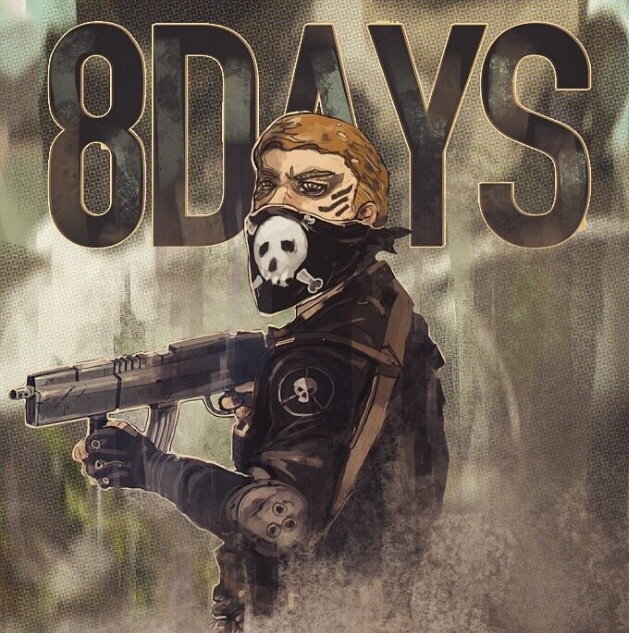 Do you go in with guns blazing, or do you wait patiently in the shadows? 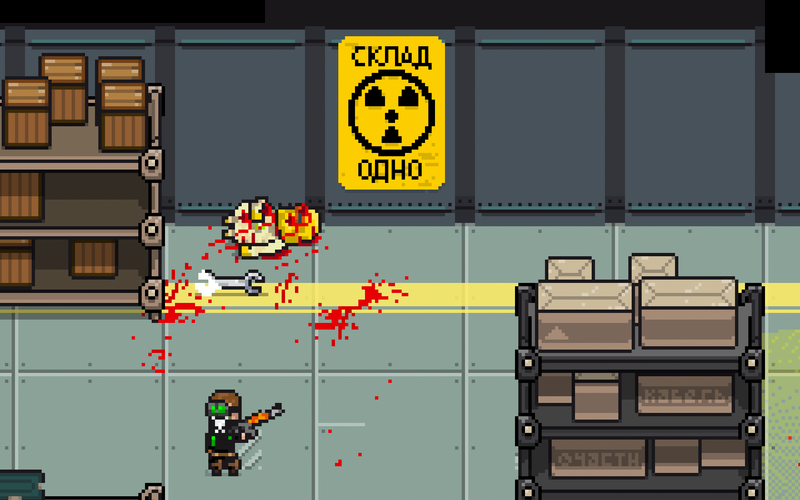 Stand at attention, comrade: There’s going to be enough blood and bullets to start a war! 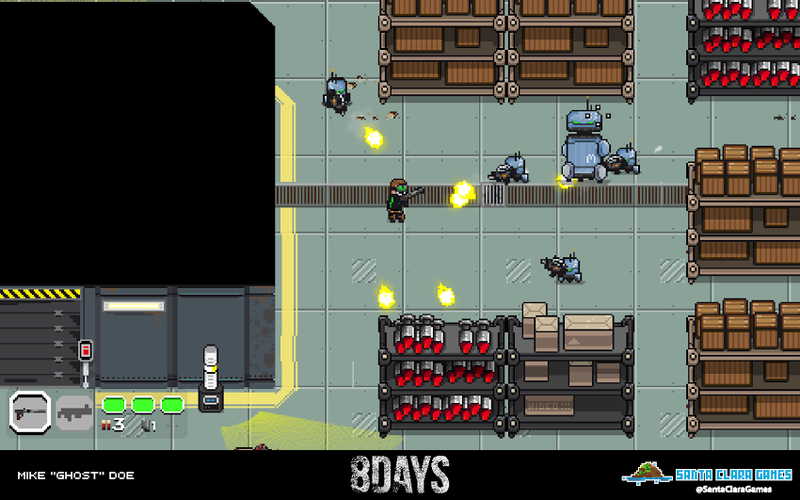 Dual-stick shooter with five missions of non-stop action. 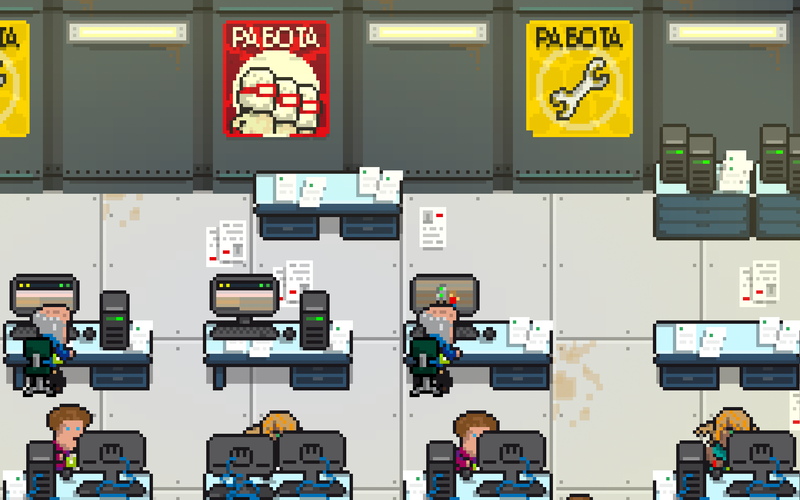 Hidden characters to find and secrets to uncover! 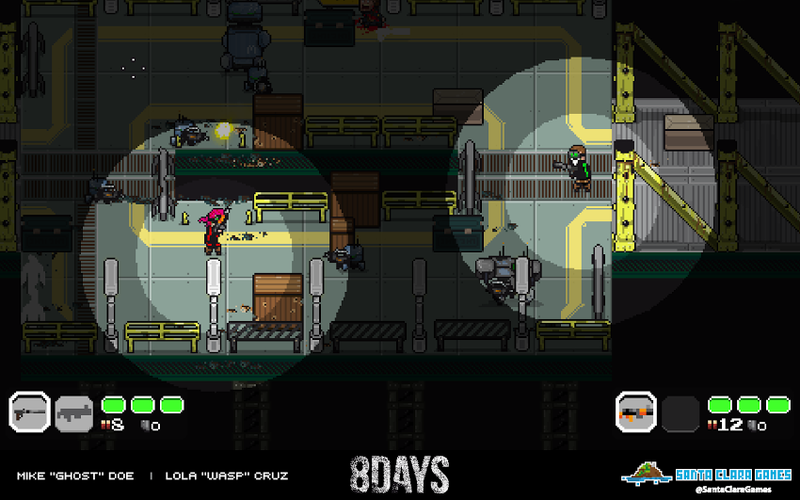 Two gameplay modes: single-player and local two-player co-op. 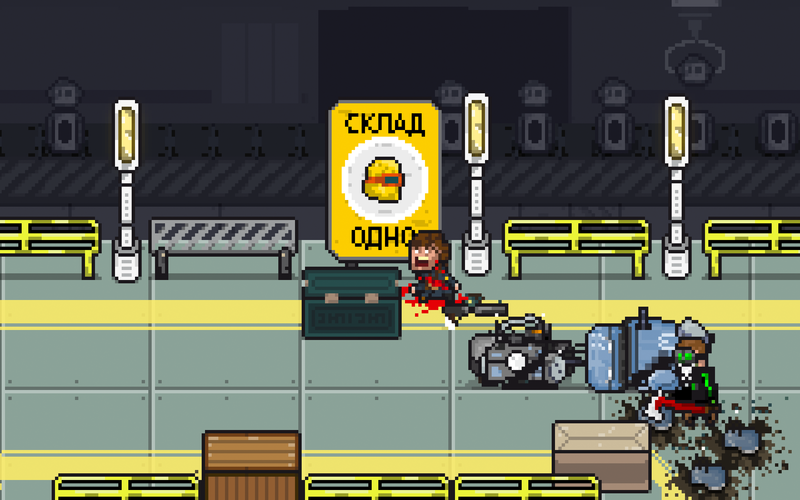 2D arcade mechanics mixed with 3D input controls. 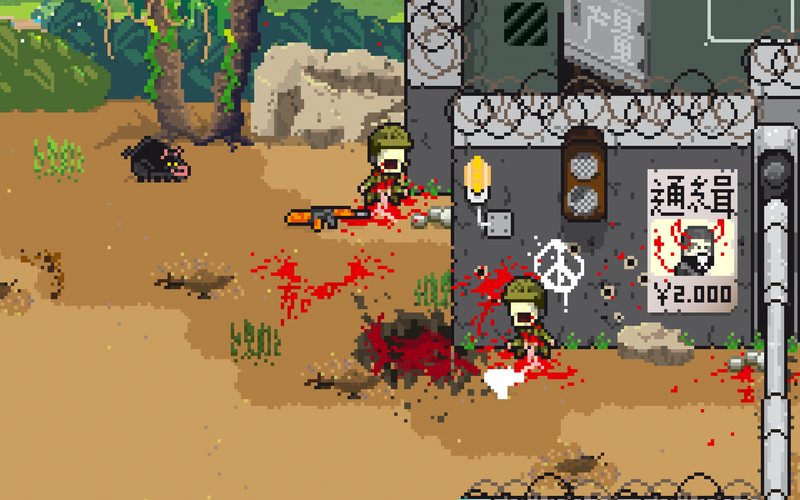 Adaptive enemy A.I. 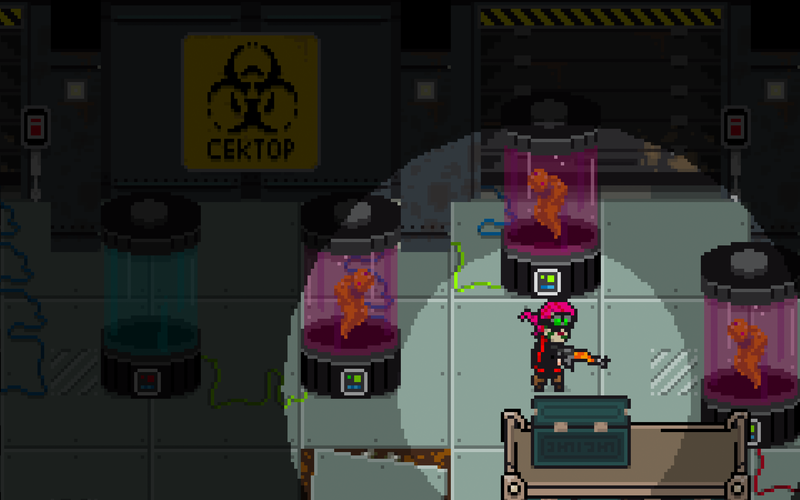 makes each playthrough unique. Original OST featuring 31 heart-pumping tracks. 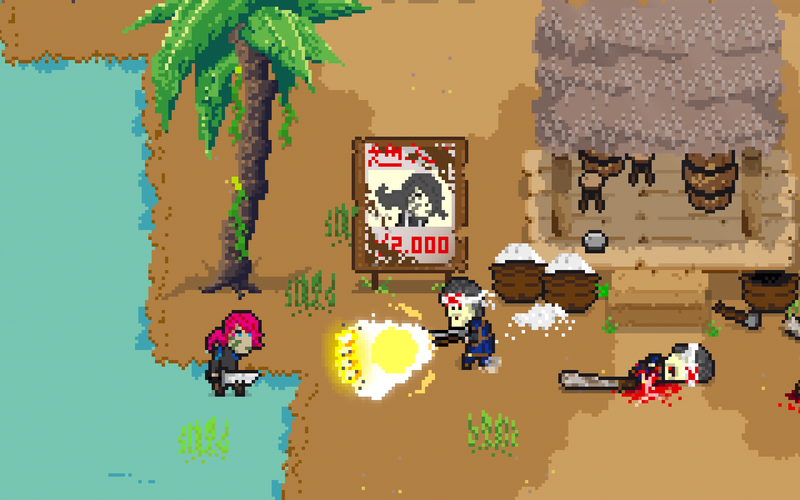 Awarded ”Best Gameplay” at Granada Gaming Festival 2015. 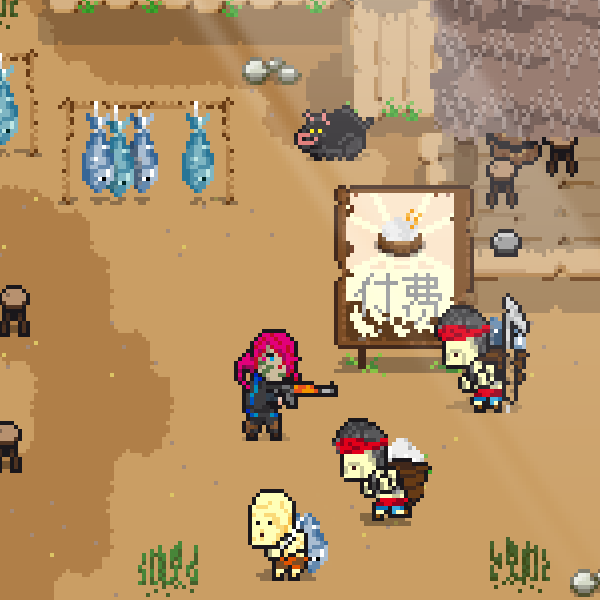 Nominated for the AzPlay International Festival of Independent Games 2015. 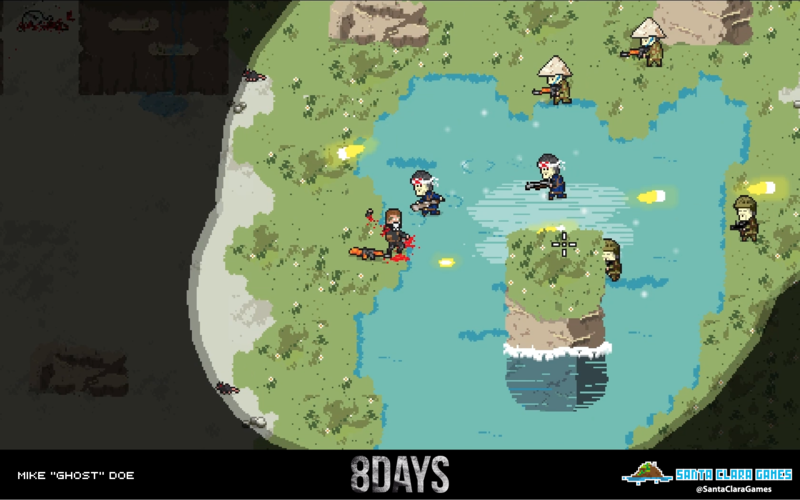 8DAYS is now available on PlayStation 4 and Xbox One for €9.99/$9.99X/£7.99. There is a free trial out on Xbox One as well. 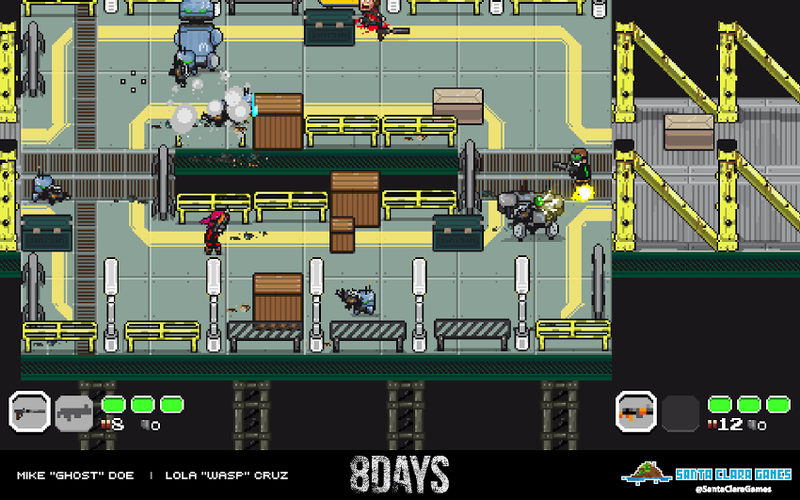 Santa Clara Games is an independent video game studio based in the beautiful city of San Sebastian, Spain. It has been ruled by two crazy guys — Alex Martin and Iñaki Martinez — since 2013. 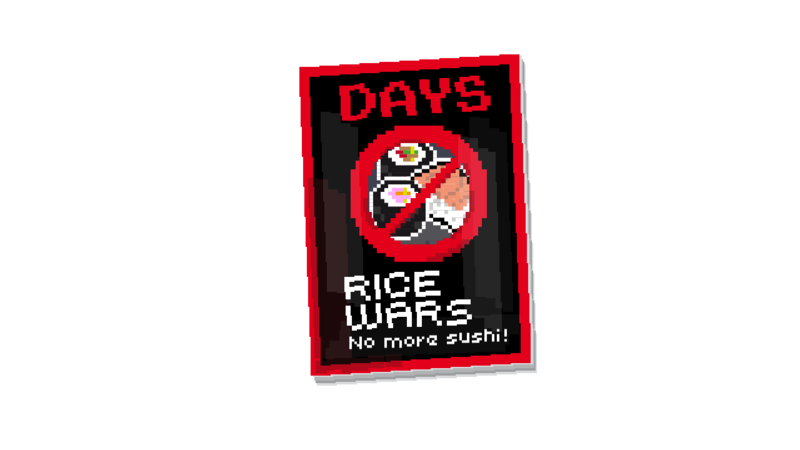 To learn more about Santa Clara Games, please visit http://santaclaragames.com. Based in Madrid, Spain and established in 2011, BadLand Games is an independent company specialising in the physical distribution and global publishing of video games. In Spain, BadLand Games is the official distributor of AAA titles for all platforms including, Minecraft: Story Mode, La Voz, Sniper Elite 4 and the popular Darksiders Warmastered Edition. BadLand Games is also the publisher of indie titles such as: Anima: Gate of Memories, Heart & Slash, BOOR, Vostok Inc, Velocity 2X: Critical Mass Edition and the in-house developed game, Awe. 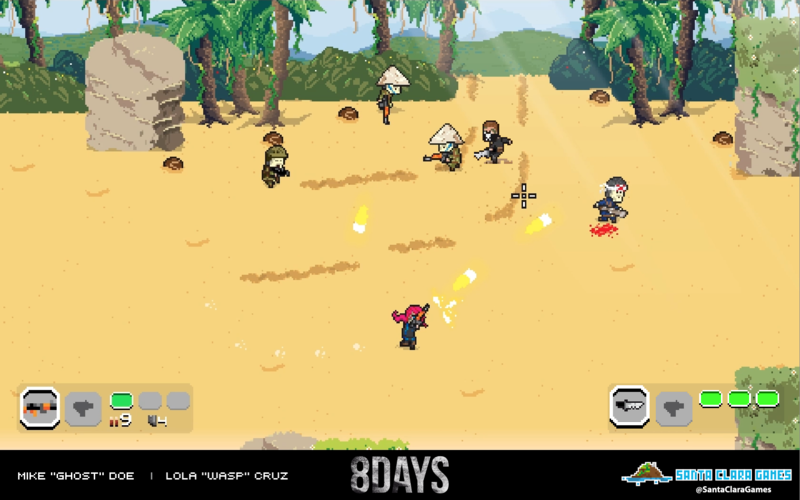 To learn more about BadLand Games, please visit: http://badlandgames.com.